You recently decided got a haircut that ended up being a major disappointment because it didn’t end up meeting your expectations of maintaining your hair length, or you have simply been trying for what seems like forever, to grow out your hair – either way it feels like you’re being tortured as you silently wait with such minor results. It requires patience and plenty of time – but other than that, luckily, there are a few things you can do to make it happen faster. Hopefully, it won’t have you feeling like waiting for a watched pot to boil because there’s something you can actively do. Eating strategically, focusing on these scientifically backed foods which nurture hair growth, will help hasten the process of growing your hair out. 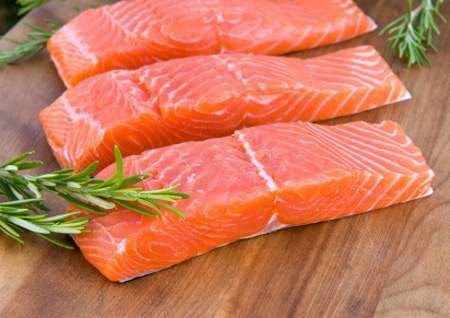 Salmon is abundant with nutrition that enhances the health of your hair – it should be a super food for hair. It has protein and Vitamin D, as well as omega-3 fatty acids. 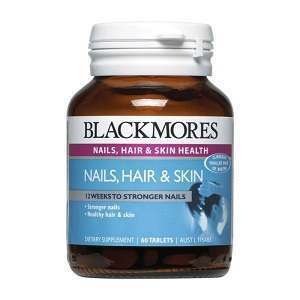 These make your hair grow faster by encouraging a healthy scalp. Did you know that when it comes to vitamin C, yellow bell-peppers are a better source than oranges? They have more than five times the amount found in oranges! Because it’s an anti-oxidant, vitamin C adds strength to your hair by preventing breakage. 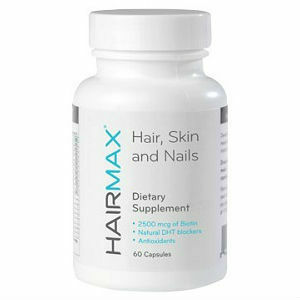 Hair loss has been attributed to a zinc deficiency as it results in an unhealthy scalp. Fortunately, oysters are full of zinc. It contains so much zinc that three ounces is more than three times the amount you need in a day. Be wary of oysters that hail from the Gulf of Mexico, as they may contain cadmium as a result of the oil spill in 2010. Like salmon, another ideal source for your body to consume the required kinds of fat – omega-3 fatty acids – can be found in eggs. But eggs prove to be more beneficial to your hair’s health as they also happen to have the micronutrient biotin, one of the go-to supplements people consume for healthy hair. Be careful to limit your consumption, bearing in mind that the yolk of the egg, not the egg whites, contains the nutrients your hair is looking for. 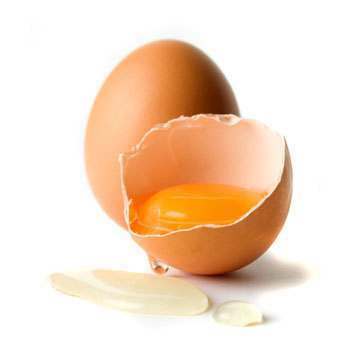 If you overdo on the amount of egg whites you consume, it will be counter-intuitive as it blocks the retention of biotin. Seeds that contain a substantial of vitamin E are sunflower seeds. 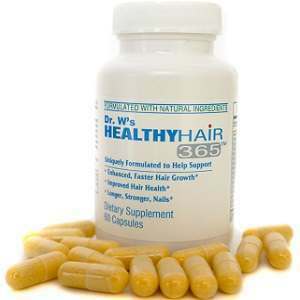 Vitamin E is a useful nutrient for hair care as it increases the blood circulation to your scalp. 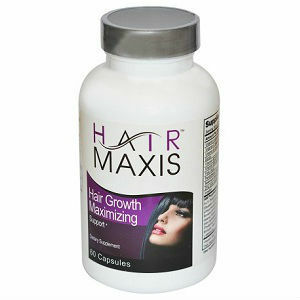 It therefore increases stimulation of hair growth by making your circulation system up there more efficient. Sweet potatoes contain a nutrient called beta carotene. 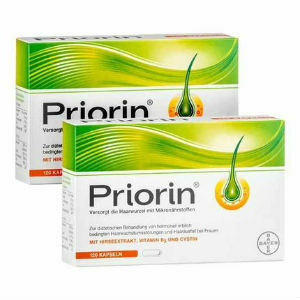 These are significant for your hair as they play a vital part in giving you a robust scalp as a precursor for vitamin A. Bear in mind that high doses of vitamin A, specifically over 25000 milligrams, can be harmful for you. So sweet potatoes all the way! Avocados are go-to food for beauty. They are an abundant source of the essential fatty acids, which makes skin soft and healthy – and that includes the skin on the top of your head, otherwise known as your scalp. 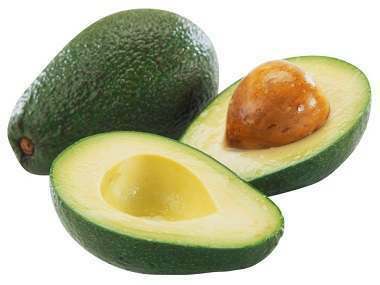 To increase the production of collagen and elastin in your hair, making it more durable, apply and consume avocados. To apply, its recommended that a mixture of the fruit with sour cream be used, as the lactic acid acts as an exfoliate and removes dead skin cells. Leave it on for 10 minutes before rinsing it off to remove it. Another good source of biotin can be found in almonds. 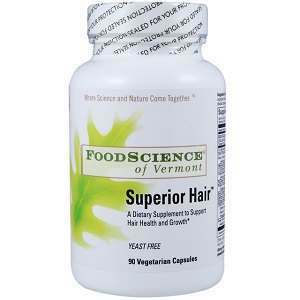 Munching on a cup every day will help you meet around 30 percent of the bodies daily need of biotin. Within a couple of months, you will start to notice that your hair has in fact grown faster and appears thicker and fuller.